Start taking classes at Adroit CrossFit and other studios! At Adroit CrossFit, you should expect to be challenged, to learn lots of new things, and most importantly, to have fun. Their CrossFit program is just as fun as it is challenging and they have built a community that will push and support you the whole way through. See their class descriptions to find the perfect class for you and your fitness goals! 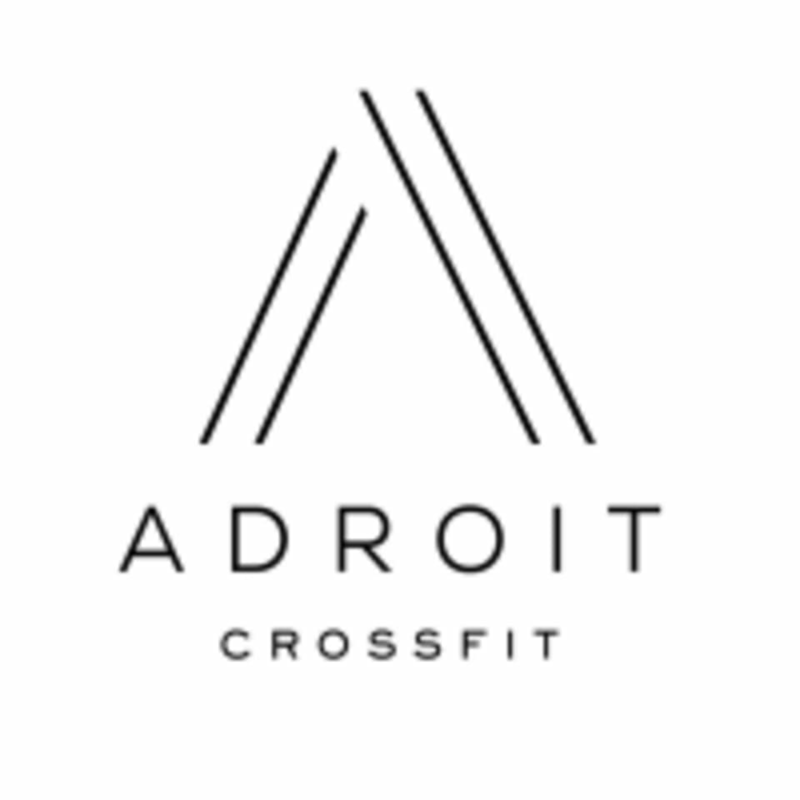 The Adroit CrossFit Gym is located at 616 West 24th Street, Suite A in Norfolk, VA 23517.